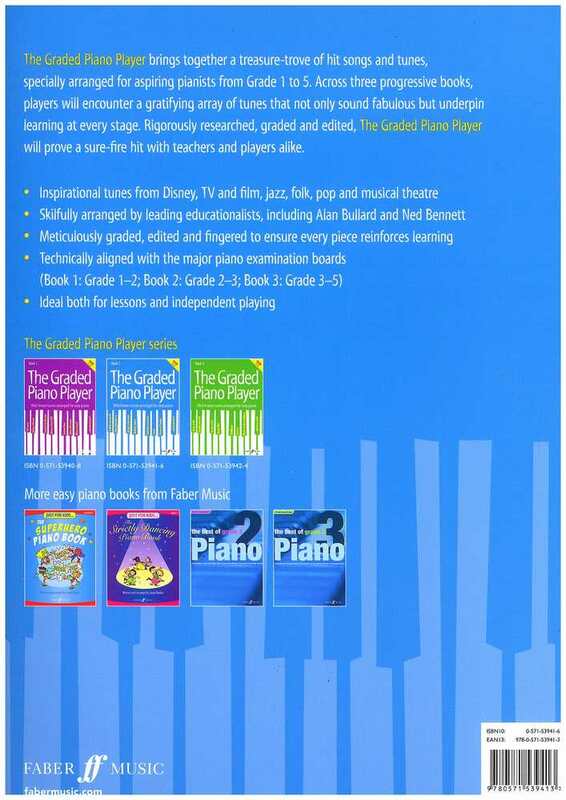 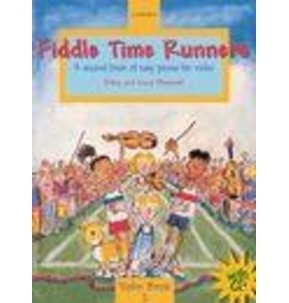 The second book in The Graded Piano Player series offers popular repertoire for pianists at Grades 2-3 and is filled with classic tunes and songs from Disney, TV and film, jazz, pop and musical theatre. 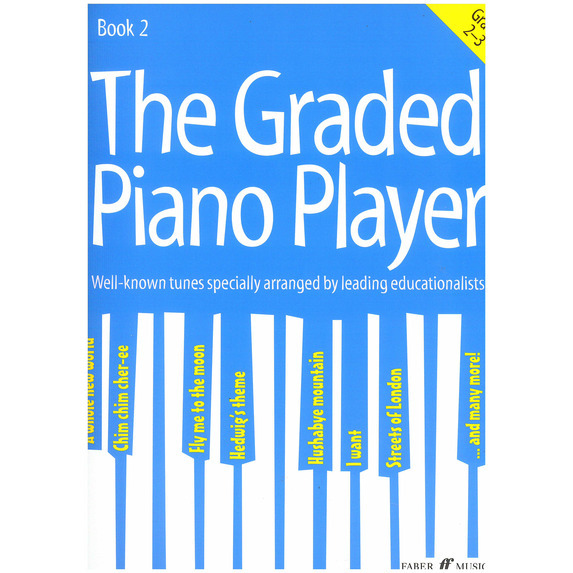 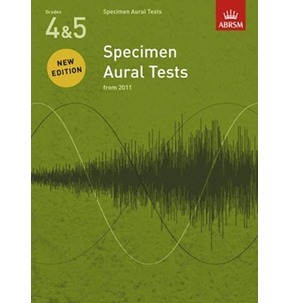 Each piece has been rigorously researched, edited and fingered by top educationalists and meticulously arranged to progress in line with the ABRSM and Trinity graded piano examinations. 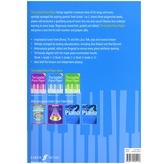 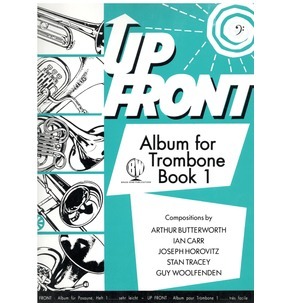 Ideal for anyone seeking well-crafted arrangements of tunes they love for leisure, exams and to use as fun and technical repertoire between grades. 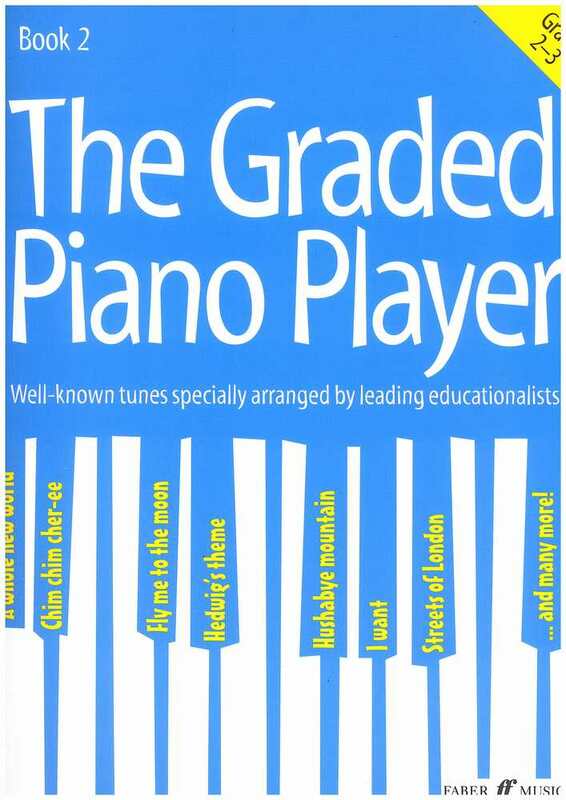 Hedwig s Theme (From Harry Potter And The Philosopher s Stone).